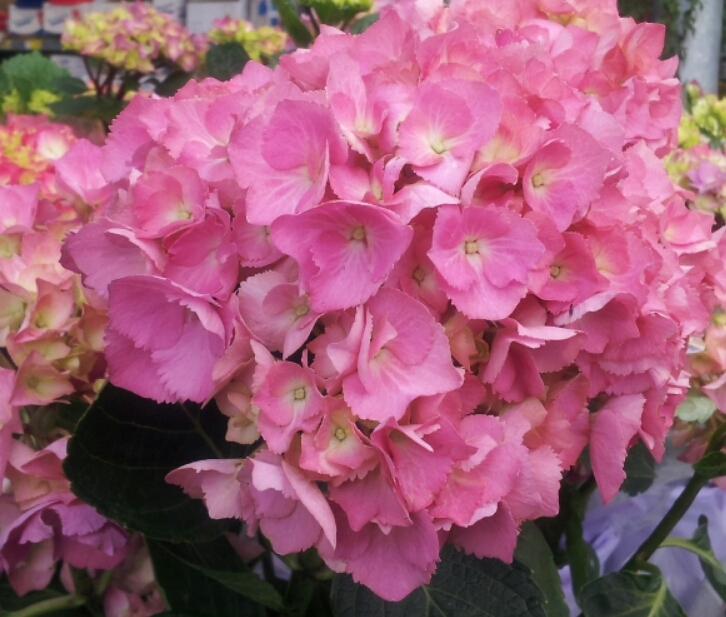 Hydrangea macrophylla Pink Mophead Advanced pot. Home / Hydrangeas / Hydrangeas varieties - Advanced Potted / Hydrangea macrophylla Pink Mophead Advanced pot. Hydrangea macrophylla Mophead 75mm Advanced potted. Pink in alkaline pH soils. Attractive pink blooms. 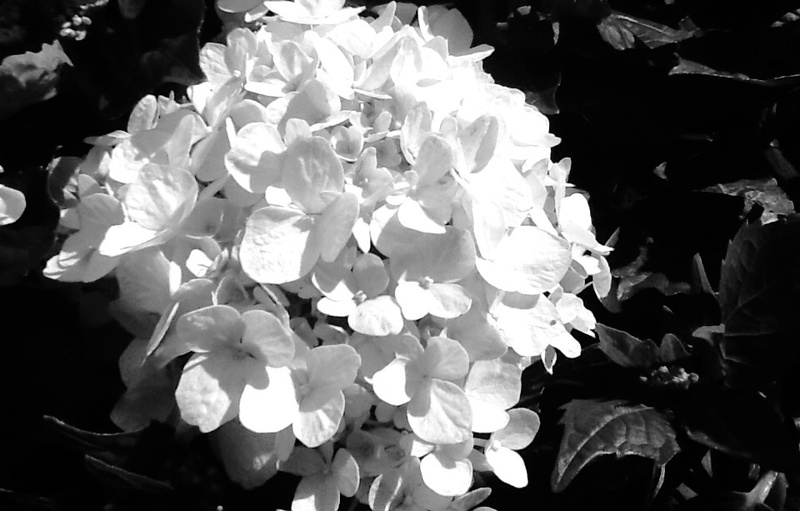 Hydrangeas are among the showiest of summer-autumn flowering plants. Prefers morning sun and afternoon shade however they do not do well in heavy shade. Suitable for large pots or containers also. 0.9 – 1.2mtr high x width.